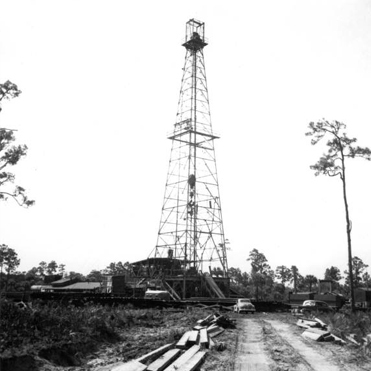 Many don’t realize the long and storied history that oil exploration and development has in Florida. 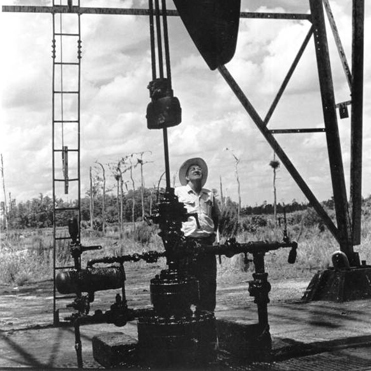 But, in fact, oil exploration and production has been ongoing in Southwest Florida since it was first discovered on Collier minerals in 1943. 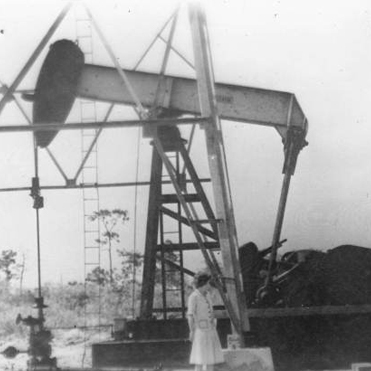 It was discovered by Humble Oil and Refining Company after Florida’s Governor and Cabinet offered a $50,000 prize for whoever could be the first to find oil in Florida. 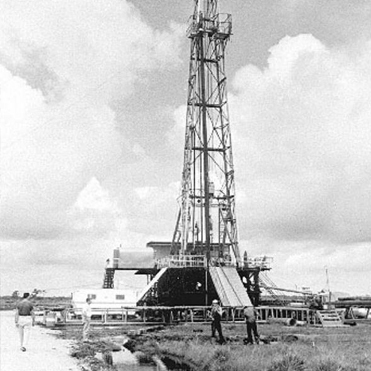 Since 1943, when crude oil production commenced, more than 120 million barrels of oil, nearly all from the Upper Sunniland formation, have been produced from eight commercial oil fields across the Sunniland Trend, a well-defined, onshore oil reserve that stretches from Fort Myers to Miami. 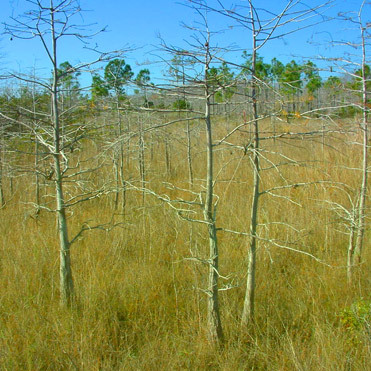 A large part of the Sunniland Trend is located within the Big Cypress National Preserve. Created in 1974, the Big Cypress National Preserve was established as the first preserve in United States, in part, for the purpose of maintaining certain existing rights – one of which was oil and gas exploration and development. In order to establish the preserve, the Collier family conveyed 76,790 acres to the National Park Service but maintained private ownership of the mineral rights. 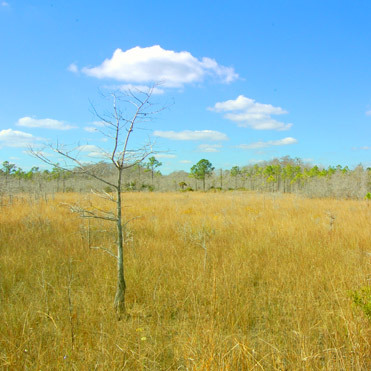 In addition, in 1996, the Collier family conveyed an additional 83,000 acres to the National Park Service for the expansion of the Big Cypress National Preserve. 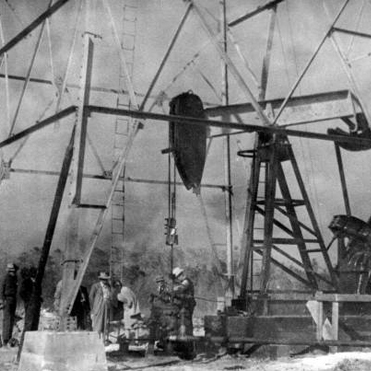 Today, nearly 2,800 barrels of oil per day continue to be produced in the Sunniland Trend. The focus of Collier Resources Company today is on the exploration of their minerals and potential future resource development. 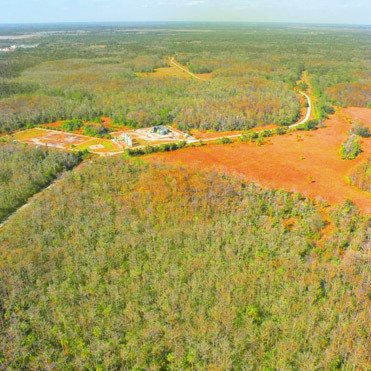 Barron Collier acquires 1.3 million acres of what is now Lee, Hendry and Collier Counties, becoming the largest landowner in Florida. 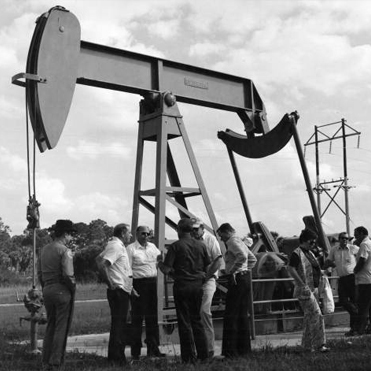 Florida’s Governor and Cabinet offer a $50,000 prize for whoever could be the first to find oil in Florida. 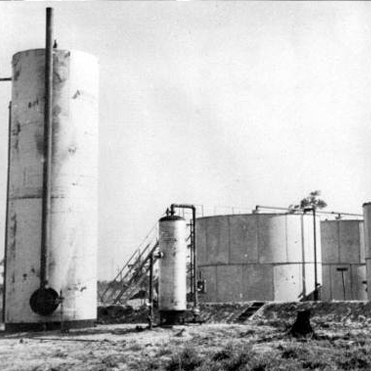 Oil is discovered by Humble Oil and Refining Company on Collier minerals in Sunniland Field. 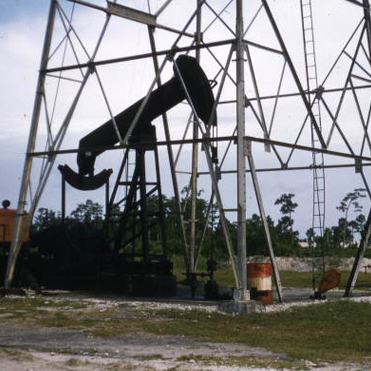 Humble Oil and Refining Company discovers oil on Collier minerals at Bear Island Field, what will become part of the Big Cypress National Preserve. Big Cypress National Preserve is established. Congress passes legislation to allow the continuation of certain land uses, including oil and gas exploration, development and production. 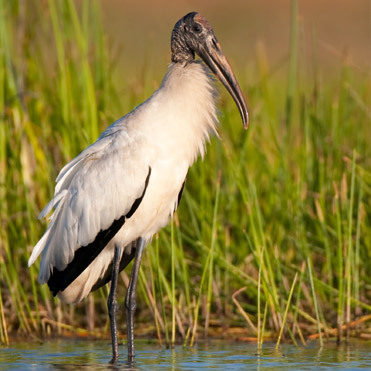 The Colliers convey 76,790 acres to the National Park Service to create the Big Cypress National Preserve, maintaining private ownership of the mineral rights. 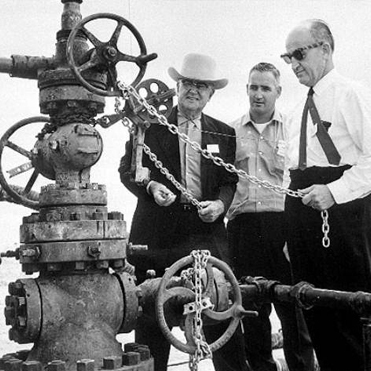 1977 was a peak year in the Sunniland Trend, where more than 14,000 barrels of oil per day were being produced. 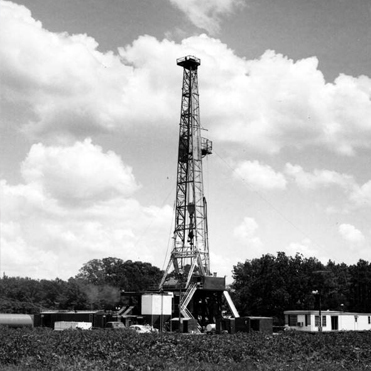 Humble Oil and Refining Company discovers oil on Collier Minerals at Raccoon Point Field. 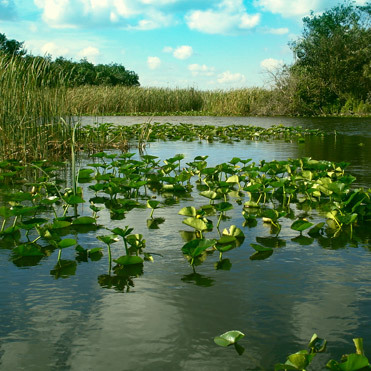 Congress passes legislation to expand the Big Cypress National Preserve, and, once again, authorizes the continuation of private oil and gas exploration, development and production. 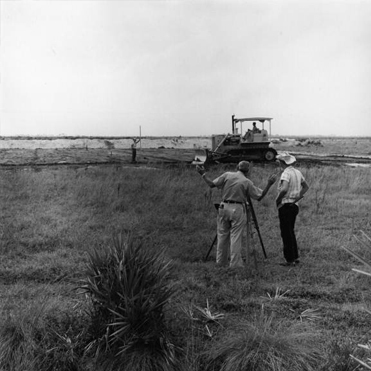 Raccoon Point Field expanded as a result of a 3-D seismic survey in 1990. The Colliers convey 83,000 acres to the National Park Service for the expansion of the Big Cypress National Preserve, reserving ownership of mineral rights for future exploration and development. 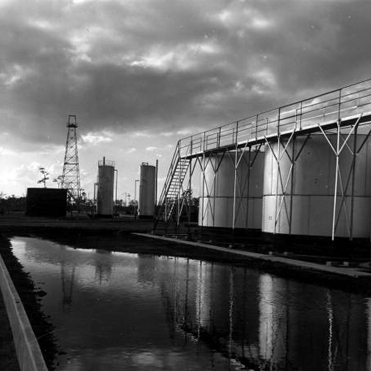 Nearly 2,800 barrels of oil per day continue to be produced in the Sunniland Trend.